South Florida Advanced Access Care in Miami, FL offers the full scope of care for patients with ESRD, and specializes in dialysis access procedures. Our team supports a full scope of dialysis procedures for patients at several dialysis centers receiving treatment for end-stage renal disease (ESRD). Whether a patient has an arteriovenous fistula, arteriovenous graft, peritoneal dialysis catheter or dialysis catheter, our specialists have proven therapies to ensure dialysis access functions safely and smoothly. Vein mapping is performed to determine the diameter, length and suitability of the superficial veins for placement of a dialysis access. We perform this procedure with venography using contrast dye. Stenosis is a blockage or narrowing in the access. 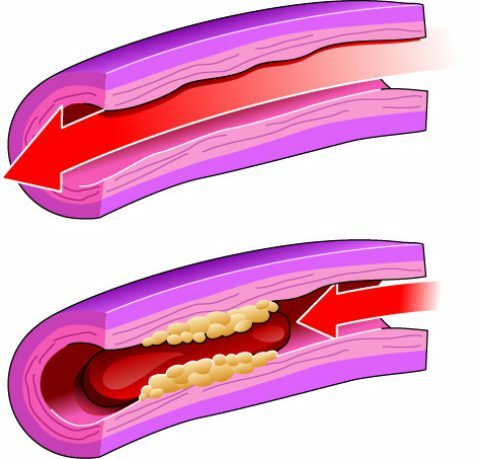 To open a stenosis, we may intervene with angioplasty and/or stent placement to improve blood flow. In angioplasty, a small balloon mounted on a catheter is inflated within the blood vessel, expanding the narrowed access. If necessary, we may also insert a metal stent to maintain even blood flow throughout the access. For arteriovenous (AV) fistulas that have not “matured” for optimal dialysis treatment, we can provide a series of angioplasty and/or stenting treatments to expand the access. A fistula salvage is a series of access interventions performed over the course of a few weeks. We offer dialysis catheter placement to give our patients immediate access to dialysis treatment. 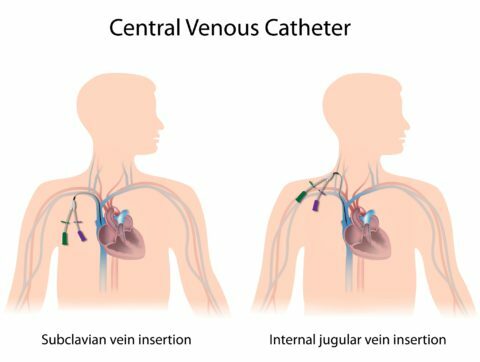 While there are several types of catheters, they are all typically flexible hollow tubes placed in a vein in the chest. A catheter may be placed while a fistula (graft) is waiting to mature or when there is no other dialysis access available. When a patient has received a functional hemodialysis arteriovenous fistula, or it has matured, we will also safely remove the dialysis catheter. Peritoneal dialysis is a process that uses the patient’s abdomen membrane lining as an access point across which fluids and dissolved substances are exchanged from the blood. Fluid is introduced through a permanent tube in the abdomen and is flushed out through regular exchanges. 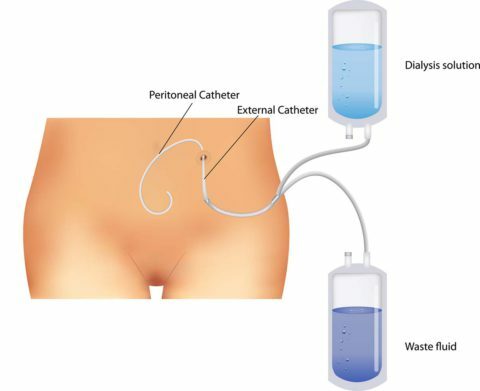 If it is determined that a permanent tube is the best dialysis method for a patient, we will place what is called a peritoneal dialysis catheter. Steal syndrome is a clinical condition caused by blood being diverted into the fistula (graft) and away from the hand. To correct the balance of blood flow, we offer a banding technique — the Minimally Invasive Limited Ligation Endoluminal-assisted Revision (MILLER) procedure — to accurately manipulate the access to the proper size and allow for even blood flow. This procedure uses an angioplasty balloon as a sizing tool, allowing our physicians to band accesses to the correct diameter to treat Steal syndrome and restore high-flow access. A Peripherally Inserted Central Catheter (PICC) is a long, thin plastic tube that functions as an intravenous (IV) line. A PICC line is inserted into a peripheral vein, typically in the upper arm, and advanced under ultrasound and x-ray guidance until the catheter tip reaches a large vein in the chest. A PICC’s central tip location in the body allows for treatment that could not be achieved with a standard peripheral IV access. In addition, PICC insertions are less invasive, have fewer complications and can remain in place for a much longer duration than other types of central lines. Implantable ports are used to facilitate long term intravenous (IV) access, for example, to administer chemotherapy for cancer treatment. The implantable port is placed under the skin and has a small reservoir attached to a catheter, which connects to a vein. An implantable port may be permanent, or it may be removed if it is determined the patient no longer requires a port for access in the near future.